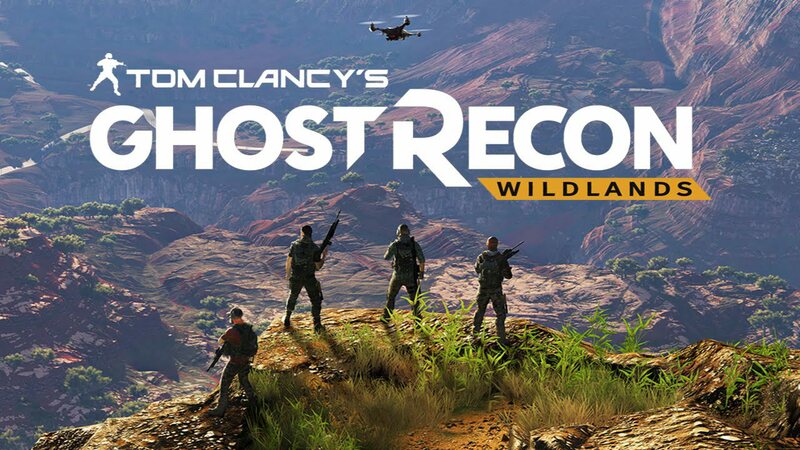 Ghost Recon Wildlands is now officially released. Ubisoft also released day one patch for the game with a load of bug fixes. The update optimizes the title’s weapons and improves some aspects of in-game vehicles. Check out more details below. Fixes for various progression blockers and immersion breakers. Various fixes regarding missions’ synchronization, replication, and online mechanics. Added opo-ups to document the player on game progression. Several multi-GPU graphical corruptions fixed.